Premier League. Saturday December 22. Kick-off 3pm. BOURNEMOUTH fans hoping for a Carabao Cup pick-me-up were left deflated in midweek as a 1-0 quarter-final defeat at Chelsea added to their woes amid a wretched spell of results. It's now seven defeats in eight for Eddie Howe's side but they will take heart from the return from injury of top scorer Callum Wilson who came through his comeback unscathed at Stamford Bridge. Despite their struggles the Cherries are 11th in the table and still a healthy 11 points clear of the bottom three which shows they had a cracking start and there's plenty of talent in the squad to stop the rot. They also have a good record against today's opponents with five wins and four draws in the last nine meetings. 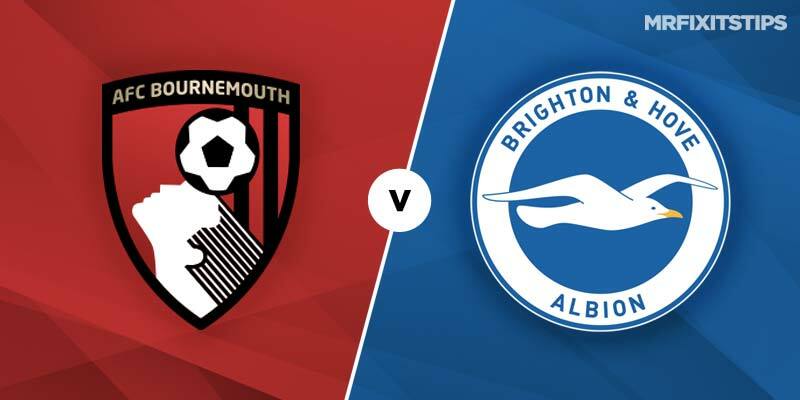 Brighton, in their second season back in the top flight, are two points below the Cherries and look well equipped to avoid a relegation battle although they do most of their best work at home. Away from the Amex the Seagulls have just two wins in their last 22 Premier League games and they've suffered back-to-back defeats ahead of this fixture. With both sides struggling to keep clean sheets the 3-4 at 888Sport for both teams to score should have some mileage as it has landed in six of seven for Brighton and four of six for the hosts. After a tough recent run of home games featuring Arsenal, Man United and Liverpool, Howe could hardly have hand-picked better opponents to get his side back to winning ways with Brighton's dismal road record making them there for the taking. The Cherries are tempting at 22-25 for a much-needed victory while they're 10-11 to score two or more. Wilson is 59-50 to get on the scoresheet and 10-3 for the opener while Seagulls spearhead Glenn Murray is 21-10 to add to his eight-goal haul and 11-2 to break the deadlock.